Buddy: The First Seeing Eye Dog tells the real life story of Buddy, the first American seeing eye dog brought by her owner Morris Frank to the United States. With small, easy to read chapters, this book covers the training, Buddy (formerly known as Kiss) received as well as the the obstacles Morris Frank faced learning to trust Buddy’s training and instincts. The book also includes a photograph of the real Buddy and Morris. This book is perfect for young readers acclimating to chapter books for the first time. Each chapter is only comprised of a few paragraphs and pages which allows for great points to stop and check for understanding. I’ve also noticed a lot of younger readers gravitating towards non-fiction, so this story is perfect to capitalize on their interests and to accommodate their reading level. Buddy is a heart-warming story that readers of all ages can enjoy! 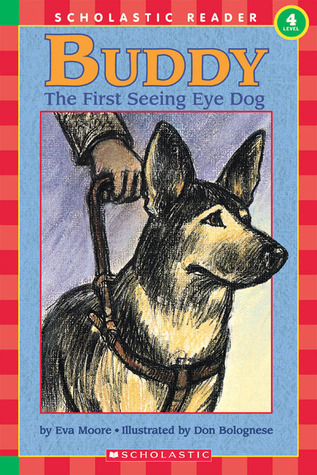 I give Buddy: The First Seeing Eye Dog four out of five stars. 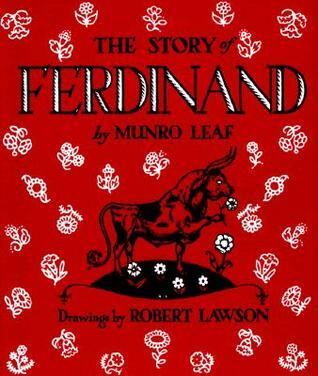 The Story of Ferdinand is the classic story by Munro Leaf which follows a gentle bull who is chosen for the bull fights in Spain. Ferdinand loves to stop and smell the flowers, but when he is stung by a bee, he kicks around and is mistaken for an aggressive bull. When confronted in the area by people trying to provoke him, Ferdinand decides to stay true to himself. As the shortest of these three stories (and the only picture book), this book is definitely suited to younger readers. However, it does provide a powerful message that all readers can understand. Ferdinand is a likable and relatable character and the setting of this book could bring in a lot of conversations and non-fiction-related books to discuss Spain and its culture. I give this story five out of five stars. How to Eat Fried Worms is a humorous story by Thomas Rockwell that I originally knew due to the movie loosely based on the book. How to Eat Fried Worms follows Billy, a boy who loves dares, who accepts the challenge to eat fifteen worms in fifteen days in exchange for $50. When he displays no trouble eating the worms, his friends start to pull some tricks to get him to back out of the bet. I remember really enjoying the movie How to Eat Fried Worms as a child because I thought it was hilarious. 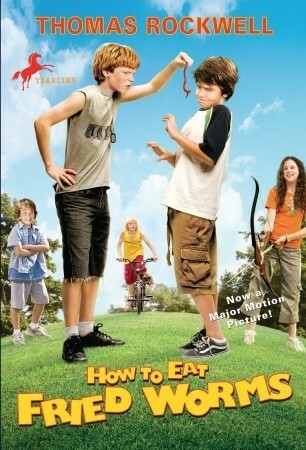 While How to Eat Fried Worms does have its funny moments, since it was written quite a few years ago, the humor didn’t really grab me as much as the movie. As a result, the book also contained some dated language and expressions that may be lost on younger readers. 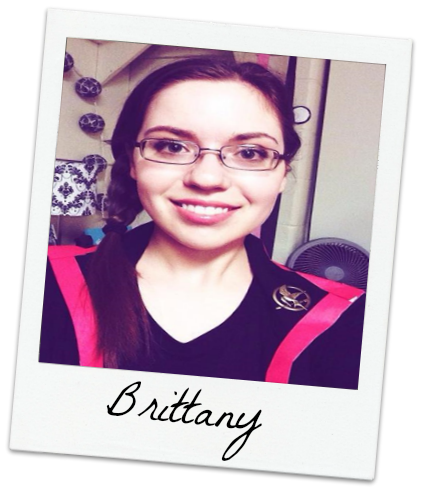 I have read this book with younger readers, and while they enjoyed the story, they did mention they liked the movie better because it was easier to understand and contained more fun characters, which I also find to be true. I give this book three out of five stars. The Hope Chest by Karen Schwabach follows eleven-year-old Violet as she sets off to find her older sister Chloe who left home a few years ago. 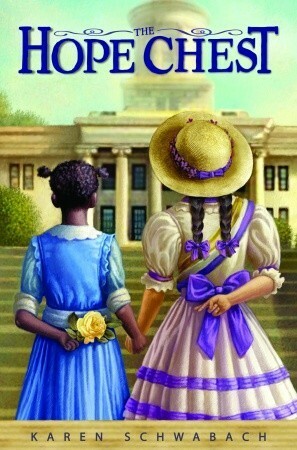 When Violet finds Chloe, she discovers that she is involved with the women’s suffrage movement against her parents’ approval. Despite her parents feeling towards the cause, Violet finds a lot of different individual who open her eyes to many injustices within the nation. I love the premise of The Hope Chest and how it tries to provide probably the first look at women’s suffrage that many young readers would experience. Additionally, The Hope Chest also points out a lot of other problems occurring in the United States, such as the treatment of African Americans. While I appreciate that The Hope Chest pointed out these injustices, the overall story fell flat for me. For me, the story itself was very dry and felt like more of an information dump than something enjoyable which I feel might not draw in its intended audience. I give The Hope Chest three out of five stars. What children’s books have you read recently?